The Bhutanese family visits the refugee center they are working with in Sharpsburg— thirty-six hours after entering the U.S.
Saleem Ghubril was born in Beirut, Lebanon. He arrived in the U.S. in 1976. Fayz Gnamh was born in Dubai, U.A.E. He arrived in the U.S. from Syria in 2016. Both fled war-torn countries. Naturalization ceremony in 2017 at the Federal Courthouse in Pittsburgh. 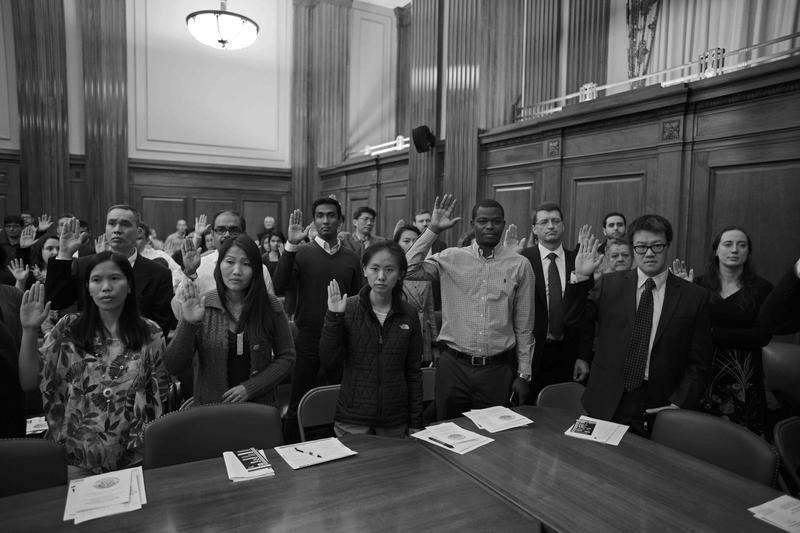 New citizens from multiple nations raise their hands in pledge to America. Sister Hilda Uzokwa hails from Nigeria but claims Biafra as her national identity. Humans have always migrated, whether by choice or because of involuntary forces such as political or environmental displacement. Photographer Brian Cohen said in the age of travel bans and border walls, exploring the idea is as topical now as ever. “It's interesting to me how, in a sense, the more things change the more they stay the same,” he said. Brian Cohen is a Pittsburgh-based photographer. Cohen is co-curator of Out of Many: Stories of Migration, on display through April 22 at the Westmoreland Museum of American Art in Greensburg. 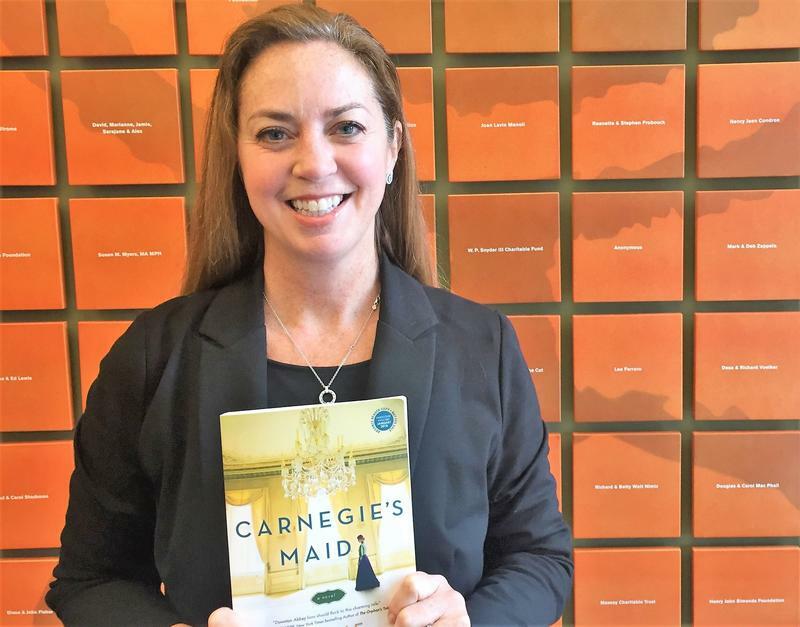 The exhibit will return to Pittsburgh and be on display at Carlow University in the fall. 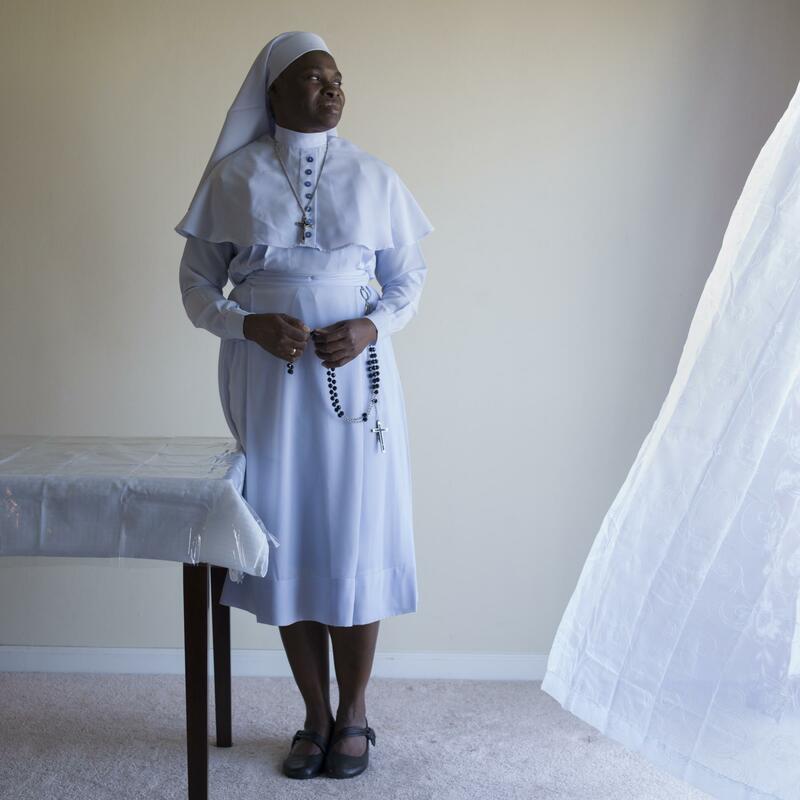 It features the work of five Pittsburgh-based photographers, including Cohen, who were given artistic license to explore the idea of migration through their individual lenses. 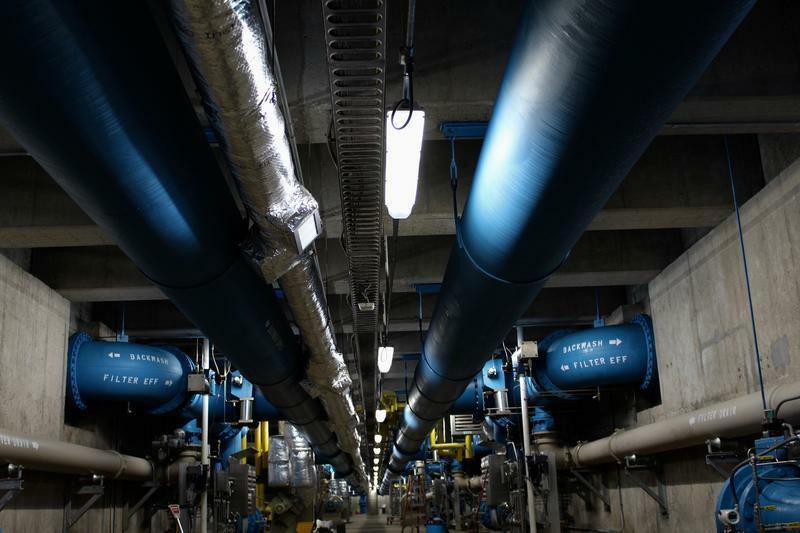 Some contributed portraits, “some more what you might call ‘fly on the wall’ kind of photography, and it takes a lot of legwork and background work,” said Cohen, who himself contributed urban landscapes. 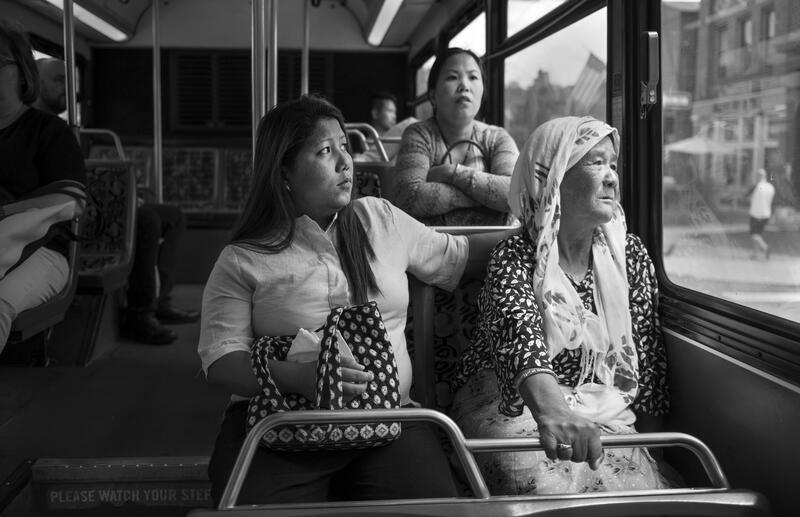 One black and white photograph by Scott Goldsmith depicts three Bhutanese women on a bus on their way to a refugee center the group is working with in Millvale. It was taken 36 hours after they entered the United States. 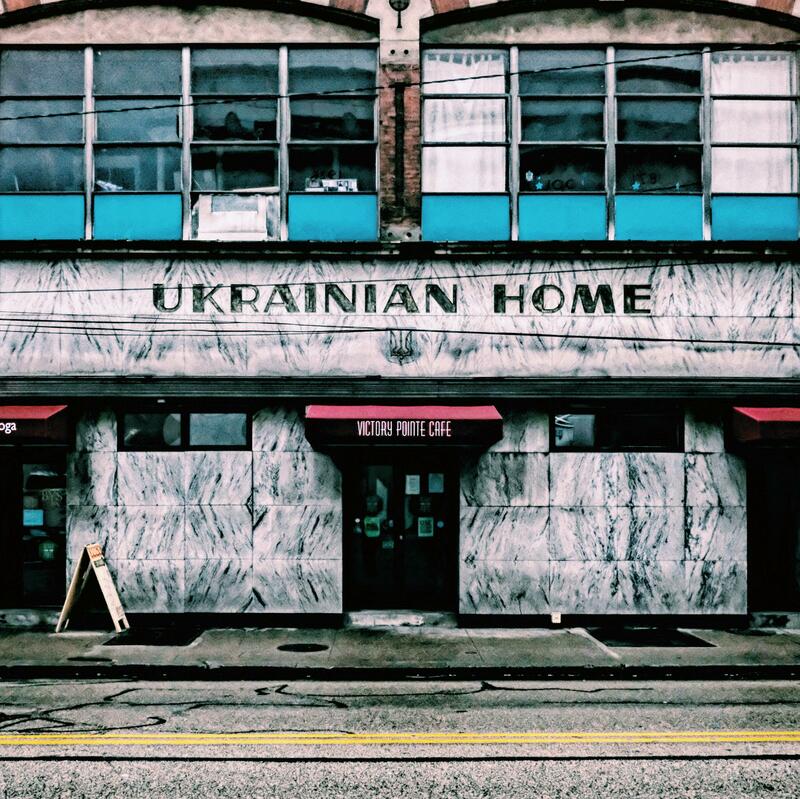 The Ukranian Home building is located on Pittsburgh's South Side. The women are wearing traditional clothing in the Goldsmith photograph. But in some of the works on display, the people represented wouldn’t necessarily be recognized as migrants if they were passed on the street. Another photo shows a single father from Mexico raising his two daughters in Pittsburgh. He’s seen brushing one's hair and getting them ready for school. Jose is a single dad raising his children in Pittsburgh. In the morning, he helps his daughter Emma with her hair before she heads to school. Some people think of immigrants as different, as strangers or somehow exotic, said Cohen. 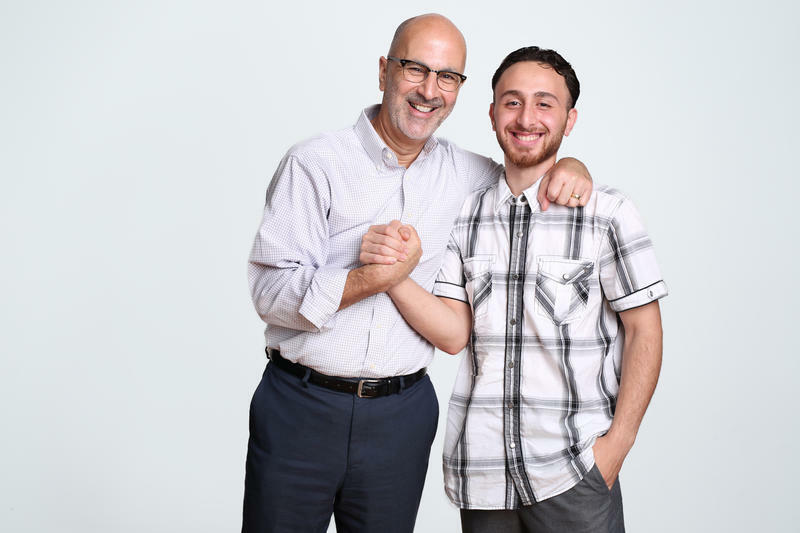 While the national migration conversation largely revolves around travel bans and building a southern border wall, Cohen said the Pittsburgh exhibit aims make the dialogue around migration more positive and empathetic. “What the photographs help us to recognize is the similarities rather than the differences,” he said. How Would PA’s U.S. House Delegation React If Mueller Is Fired? 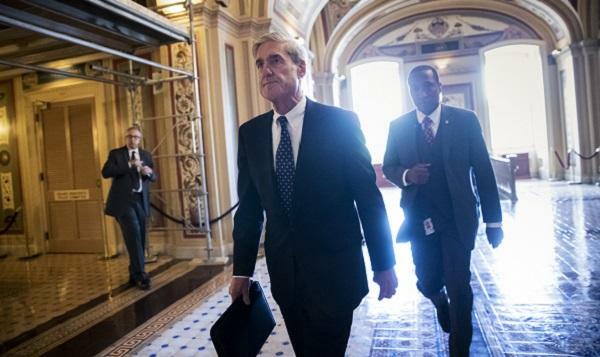 President Donald Trump's recent public criticism of Special Counsel Robert Mueller's investigation into Russia's interference in the 2016 presidential election has raised concerns he may be laying the groundwork to derail the probe.